An unrehearsed, dramatic read-through of the text we'll be discussing on ep. 117, a Greek tragedy written around 441 BCE, telling the myth of the cursed line of Oedipus, mother-f*#king king of Thebes. Featuring Mark, Seth, Wes, and Dylan, plus special guest starts Lucy Lawless as Antigone, Paul Provenza as Creon, Alice Sinclair as Ismene, and John Castro as Haimon. 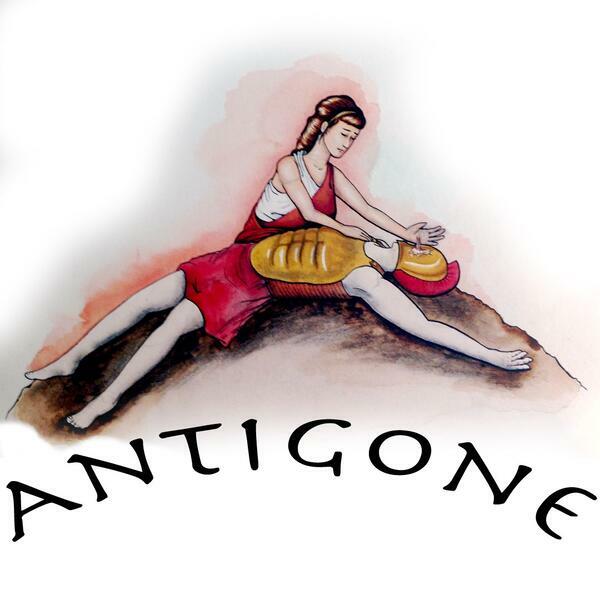 After the performance, the cast discusses the conventions of Greek tragedy, our selected translation, and a little about why philosophers should be interested in this. Want to get this ad-free, with an extra several minutes of discussion plus wacky outtakes? Become a PEL Citizen!. It's a great way to support the podcast. We also accept donations.